GAYLA GOEHL – SAG/AFTRA, AEA, AFM, a professional stage actress and singer since she was 14, Goehl developed her sense of “100% Commitment, 100% of the Time” brand of acting in character when starring in dozens of original musicals, many written specifically for her. Always up for the challenge of last minute changes she quickly understood the need for awareness to technical requirements and immersion of artistic commitments. 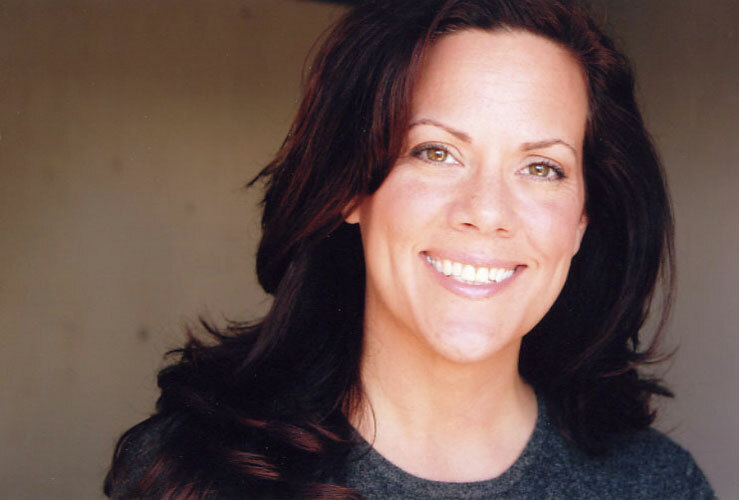 Staring in everything from Indie Films, Off-Broadway plays and musicals, TV shows, national commercials, Shakespeare, voice-overs, animation, industrials, jingles and as the first host of The TV Guide Channel has given her an extensive working experience of the industry. Inspired to teach by so many of her wonderful school teachers Goehl has also been teaching extensively for twelve years.